#LonsiLeaks and the resulting uproar, in a nutshell. 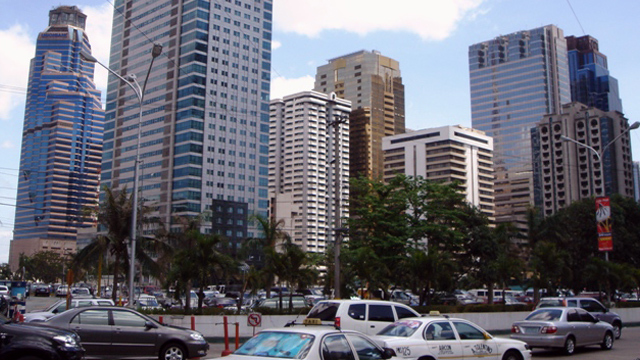 (SPOT.ph) To this day, women still find themselves struggling for equality, especially in the Philippines. "Misogyny has no place in this society," the UP Women in Law organization said in a statement released on November 21. 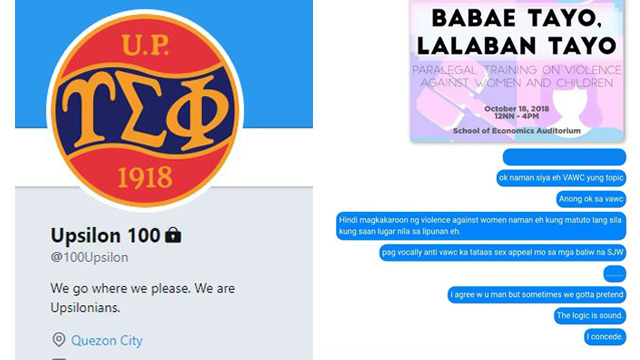 This came after a series of screenshots allegedly showing a group chat among members of the Upsilon Sigma Phi fraternity of the University of the Philippines was leaked and published on the Facebook page Upsilon 100 and on its now-private related Twitter account on Wednesday morning. 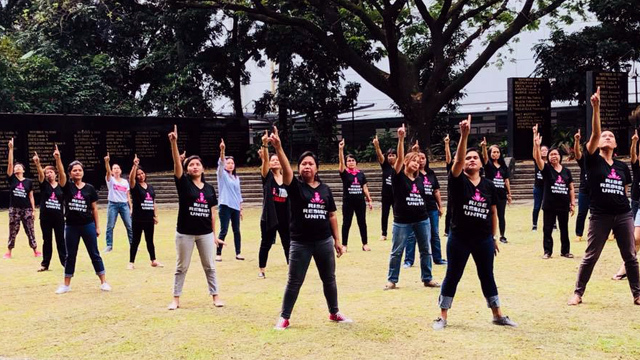 "Regardless of the verity of these messages, they represent a very real evil that thrives not just in our college, but in the university: the archaic and unfounded belief that men have claim over women and their bodies," the UP Women in Law statement said. "The university should not be home to an environment where this culture of misogyny remains. The 'boys will be boys' attitude enables men to continue the culture of violence and discrimination against other genders." Political organization Student Alliance for the Advancement of Democratic Rights in UP (a.k.a. STAND UP) has likewise condemned the the fraternity's alleged conversations. In a statement released on November 22, they said: "Kabaligtaran sa kasaysayang at simulaing ipinagmamalaki ng Upsilon, ang mga ganitong pahayag ay hindi sumasalamin sa kasaysayan ng mamamayang Pilipinong nakikibaka para sa karapatan at kalayaan. Ang mas masahol, ang mga ganitong pahayag ang mismong nagpapahigpit sa tanikala ng pagsasamantala sa mga kababaihan, pambansang minorya at iba pang sektor." The conversations heavily feature misogynistic comments and racist slurs, among others. Trigger warning: The screenshots feature sexist language and comments encouraging violent acts. The members of the group chat often talk about women—and not in a good way. Apparently, they know exactly what women need. And what women should have done in the first place. Woke up to messages of screenshots and link to these conversations. Here's what they have to say about violence against women. Some parts of the conversation featured anti-Muslim sentiments. First of all, I'm not a Muslim. My dad is, I am not. Second, what's your problem with Muslims? Why do you use people's identities to assert your superiority? And you joke about genocide? This is what someone from the group has to say about people of color. The following is another example of a conversation with rather unsavory views. The screenshots have yet to be verified, but the extracted conversation has over 40,000 messages. On November 22, 9:51 p.m., the fraternity in question finally broke their silence regarding the issue. "The student members of the Fraternity take these accusations very seriously and will not tolerate members espousing such backward, misogynistic, and discriminatory views." "In our 100 years of existence as the oldest fraternity in Asia, our members have fought hand in hand with UP students for the rights of women, LGBTQIA+, Lumads, Muslims, and other oppressed sectors." According to the statement, the fraternity has conducted an initial investigation regarding the matter and will coordinate with the UP administration to ensure accountability. UP President Danilo Concepcion, an Upsilon member himself, also released a statement on November 3 to address the incident. 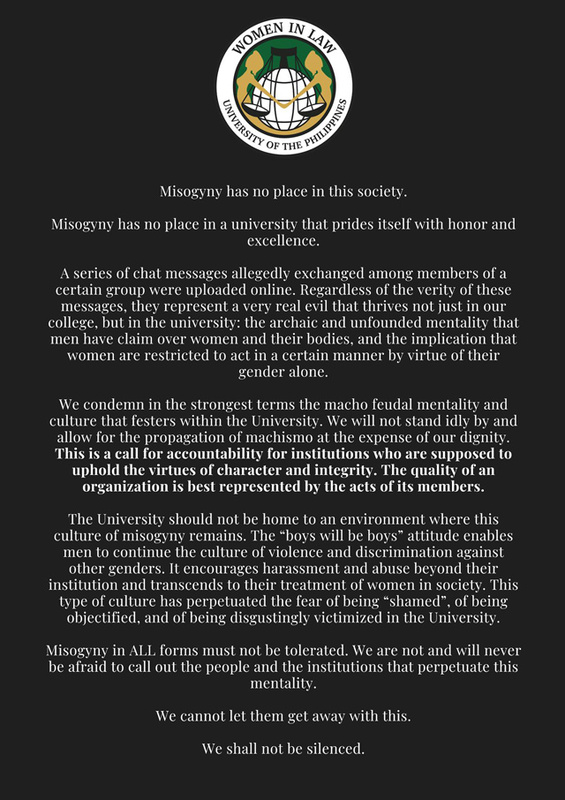 "Such flagrant misogyny has no place in a university dedicated to the highest ideals and the practice of gender equality and human rights." "It personally pains me for my fraternity, which is celebrating its Centennial, to have been associated with these posts," he added. "But my pain cannot be compared to that of those maligned by the posts, and I assure the University community that I will do all I can, both as President and as a fellow of the fraternity, to root out this problem and to instill or reaffirm a culture of respect, tolerance, and decency within Upsilon and our entire fraternity system." Calling for the support of his fellow alumni, Concepcion said: "Let me be absolutely clear about this: I will not protect any fraternity brother who may be found culpable of these kinds of offensive acts." Similar views were shared by some Upsilon members, who posted statements on their Facebook accounts on November 21, expressing their "disappointment" and "anger" towards the members involved in the alleged leaked group chat. 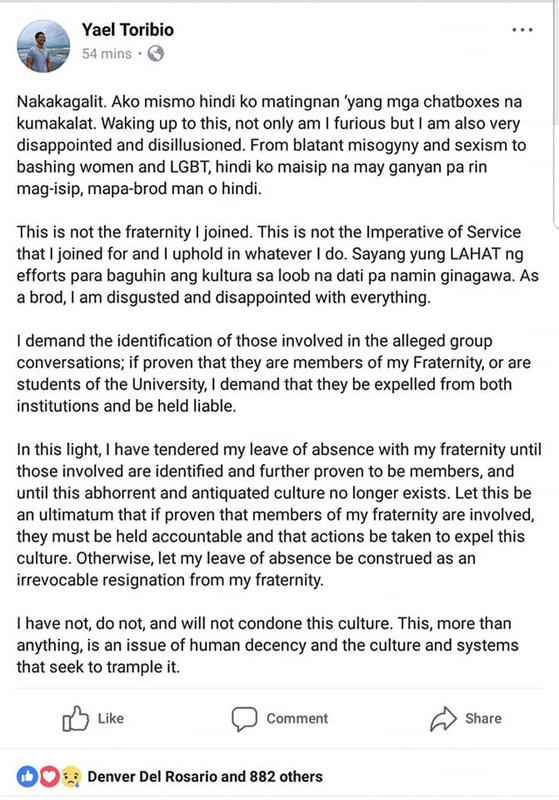 UP Student Council Chair Yael Toribio, Upsilon member, announced the filing of his leave of absence from the fraternity until the crisis is resolved. He expressed his disgust over the behavior shown by members in the group chat, remarking that this was not the Upsilon he wanted to be a part of. "I have not, do not, and will not condone this culture. This, more than anything, is an issue of human decency and the culture and systems that seek to trample it," said Toribio in his statement. But people couldn't help but be doubtful of his sincerity due to its similarity to statements posted by Akbayan Youth Chair Juan Carlo Tejano and UP student councilor Ian Serrano. Upsilon, whose motto is “We Gather Light to Scatter,” celebrated its 100th anniversary this year. Its members also figured in a recent brawl with the Alpha Phi Beta fraternity, which took place at 5:30 p.m. on November 14, Wednesday, at the Palma Hall, and was captured on CCTV. This is a developing story and the article will be updated as more details become available. UPDATE (November 23, 3 p.m.): Statements from UP President Danilo Concepcion (released November 23) and the Upsilon Sigma Phi fraternity (released November 22) were added to this story.